Helen Wood is Reader in Media and Communication, in the Department of Media, Film and Journalism at De Montfort University, Leicester, UK. 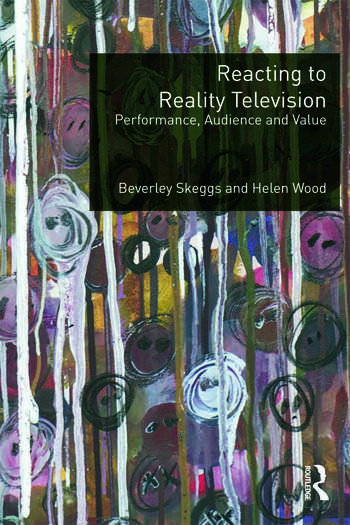 Beverley Skeggs is Professor of Sociology at Goldsmiths College, University of London. She held the Kerstin Hesselgren Professor in Gender Studies at Stockholm University and is an Academician of the Academy of the Learned Societies for the Social Sciences, UK. She has worked in the areas of Women’s Studies and Cultural Studies as well as Sociology.